Here's the thing: I've been itching to replace my "flame red" OG 3DS for ages now. 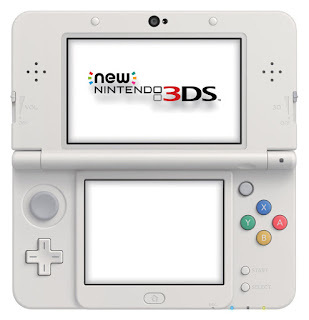 The main reason, of course, is that I never really wanted a red 3DS. I wanted a pink one. I won't bore you with the long-winded story about how and why I ended up with a red rather than a pink 3DS, but the gist is that I've never quite been able to quash my longing for the latter. Another reason I want to replace my not-pink 3DS: its bottom screen features so many scratches and scuff marks--thanks to games like Maestro! Jump in Music--it's starting to drive me batty. And then there's the fact that Nintendo just tossed the ROM for its cult-favorite SNES RPG, EarthBound onto the North American eShop--and made it only playable on New 3DS systems. 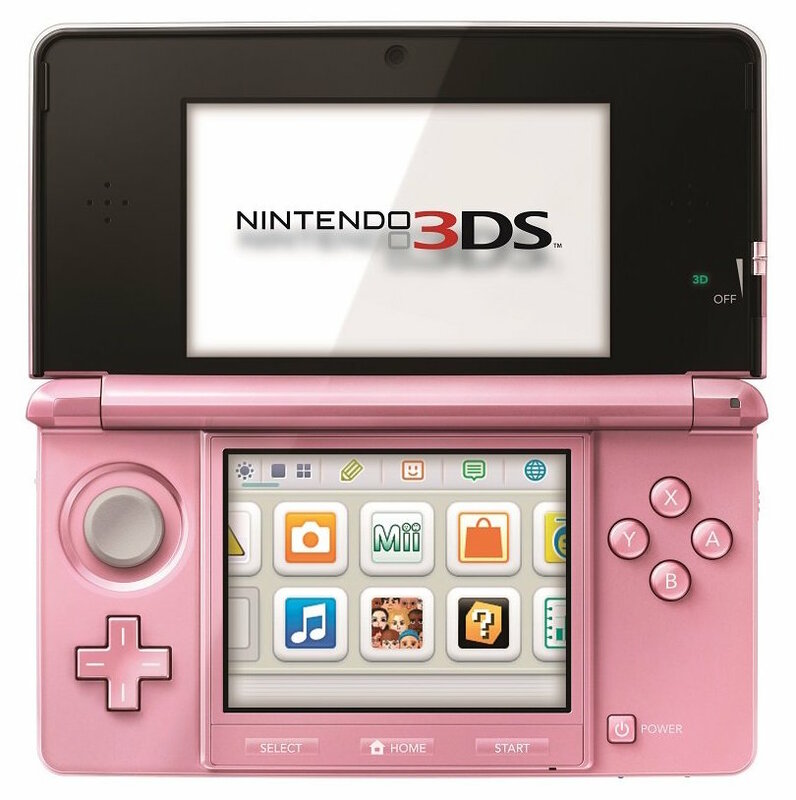 That last comment might prompt some of you to wonder why I'm asking for your advice as to whether I should buy another (this time pink) OG 3DS or one of the smaller New 3DS units. After all, if I choose the first option, I won't be able to enjoy on-the-go EarthBound in a fully legal manner. 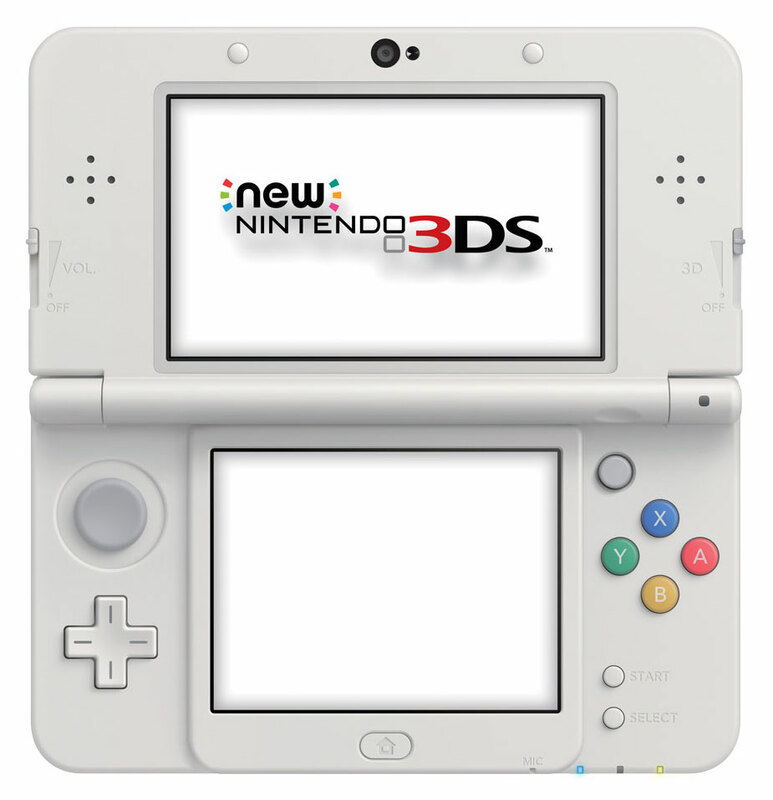 Whatever the case my be, I'm all sorts of confused about which model of 3DS I should buy in the next few days, so I'm asking for some input. 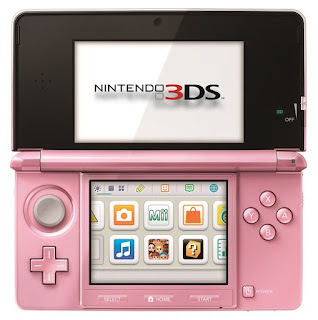 Which device would you pick up if you were in my shoes: a "pearl pink" OG 3DS or a non-XL New 3DS? Happy 15th anniversary, GameBoy Advance!